1) Got a renewal notice from HGTV magazine that seemed very high. Love reading it, but didn’t want to pay that much, so I went to the Hearst publishing website to try to find a lower rate. When that didn’t happen and I was leaving the site, a pop-up appeared. It offered me a one-year renewal for $13 less than the original bill. That was definitely worth spending a few minutes online! 4) Planted seeds from the dollar store (four packages for a dollar) in my new flower pots instead of buying live plants. 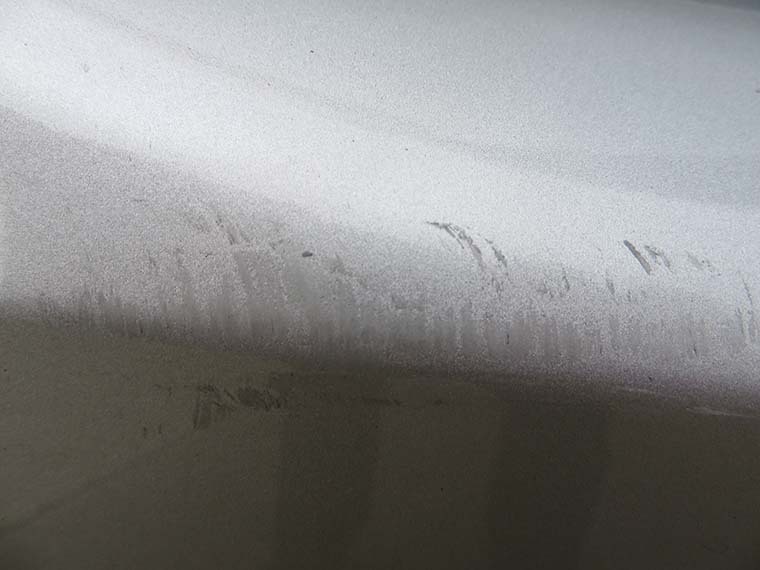 5) A young military member in a sporty car rear-ended my (less-than-one-year-old!) car as I was leaving work one night this month. After getting an estimate and collecting the money from the young man, the collision shop person said it would take a day and a half to fix it. I asked him if there was any way they could do it all in one day (saving the hassle and cost of an overnight rental car — and causing me to only have to telework one day). I also asked if there was a way they could drive me home after I dropped off the car and come pick me up when it was finished (saving two four-mile hikes each way or two taxi fares) — and the man said yes! 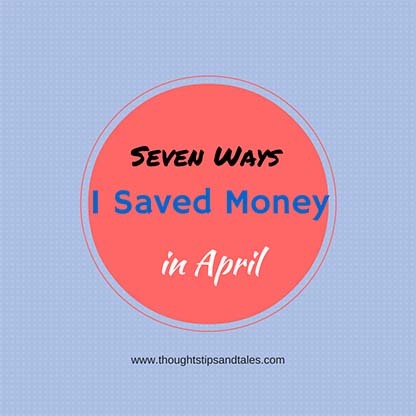 Sometimes you can save money — and hassle — just by asking! 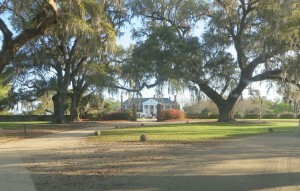 7) Went to Easter church service at Boone Hall Plantation, a nearby tourist attraction. 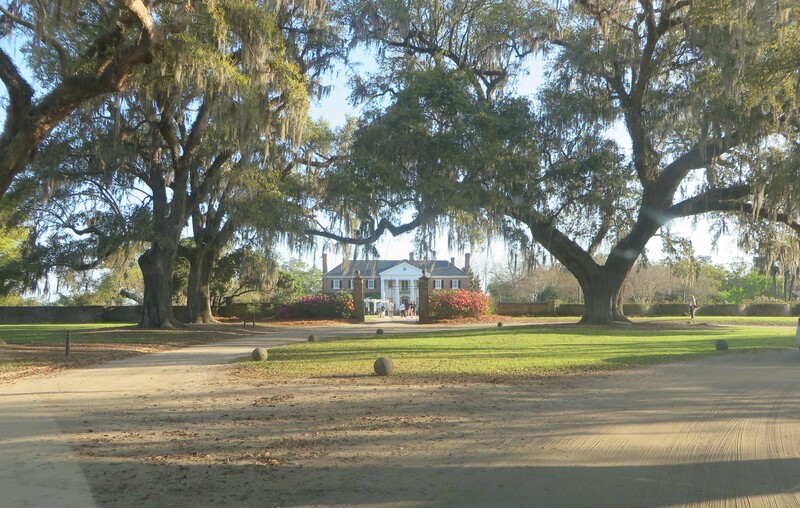 Got to wander around the beautiful grounds before and after the service — and saved the usual $20 admission fee. What unique ways did you save money this month? 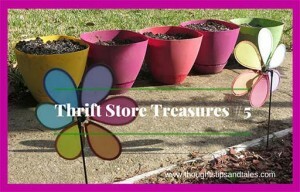 This entry was posted in bargains, frugal fun, money saver, money-saving tips, Redbox savings, saving money, thrifty ideas, thrifty tips, tips to save money, ways to save and tagged bargains, frugal fun, money saver, money-saving tips, money-svaing ideas, Redbox savings, saving money, thrifty tips, ways to save. Bookmark the permalink.